Vaccinations are a crucial part of your pet’s health. Some of the most serious diseases, which can be fatal, can be prevented by simple vaccination. We believe in tailoring your pet’s vaccinations to their individual lifestyles. Rabies is the vaccine required by law, but other vaccinations will be discussed during the visit. Yes, indoor cats still need to be vaccinated. When they come into the hospital or are boarded, they are potentially at risk if their vaccines have lapsed or they potentially could be bringing an illness into the hospital. Rabies is required by law, and sometimes bats have been found flying indoors. If your cat were to get loose, they also should be protected. Core vaccinations are considered those necessary for all cats. Rabies and FVRCP are the core vaccines for cats. The FVRCP vaccine is a combination vaccine for Feline Viral Rhinotracheitis Calicivirus Panleukopenia. This complex of diseases is often tied together and affect the gastrointestinal and respiratory systems. Signs of these viruses can be non-specific and include sneezing, eye discharge, vomiting, lethargy, diarrhea, oral ulcers, and a fever to name a few. After your cat’s initial set of vaccines as a kitten, they will be due for their FVRCP vaccine every three years. At just over a year of age, they will get their second Rabies vaccination which we give every three years. The Feline Leukemia vaccine is on a 2-year interval. 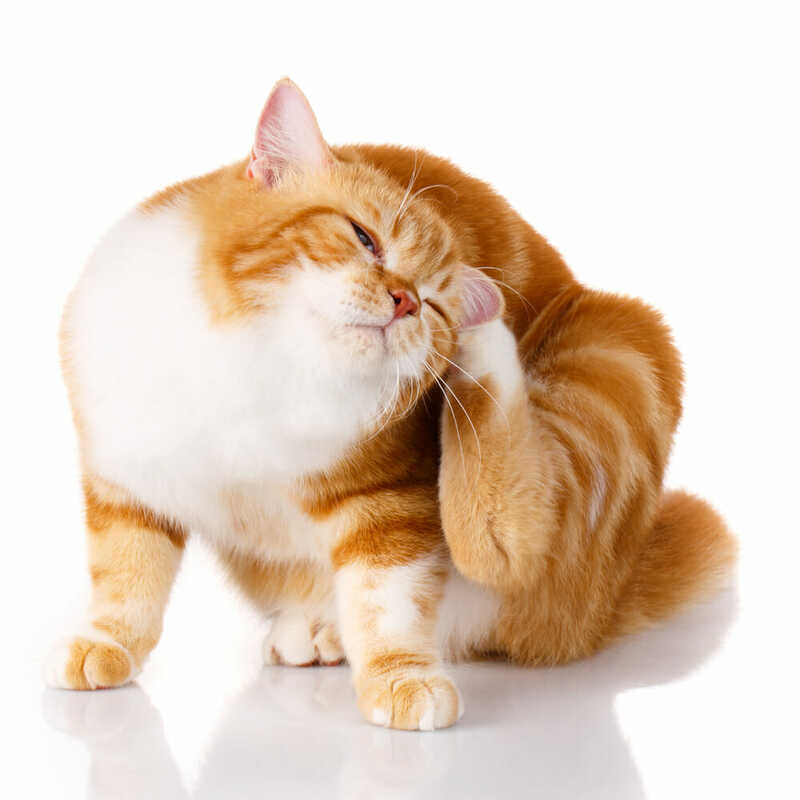 In some years, your cat may not be due for vaccination, but an annual examination is always recommended. Vaccine reactions are extremely rare, and a significant majority of cats do not have any issues. There may be some self-limiting pain at the injection site that tends to go away in a couple of days.